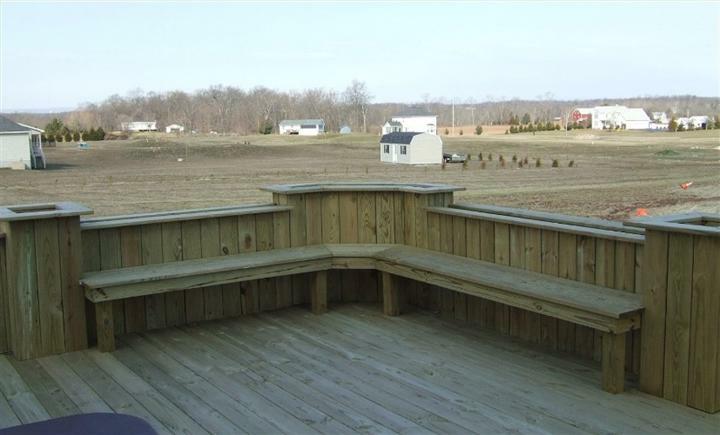 All of our decks are built to your specifications. Our Selection of Decking options is too large to place on this page alone! Click here to go to the Pressure Treated Decking Photo Gallery! Click here to go to the Maintenance Free Decking Photo Gallery! These are the two most used rooms of your home, don't just trust it to anyone. no signing on the bottom line until you are 100% satisfied with the design! 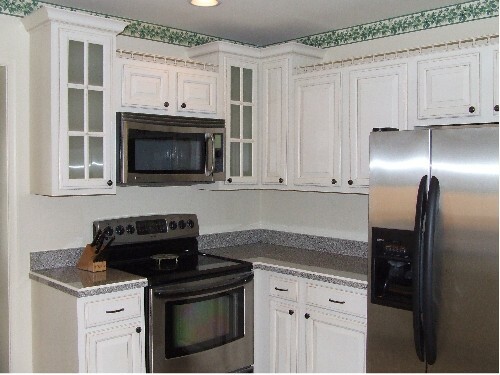 View our Kitchen and Bathroom Photo Galleries! 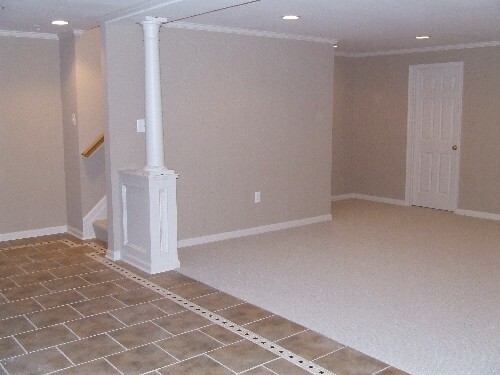 We can customize any existing room, basement, or add a needed addition. 1/3 more square footage to your existing home! View our Additions, Garages, & Finished Basements Photo Gallery! 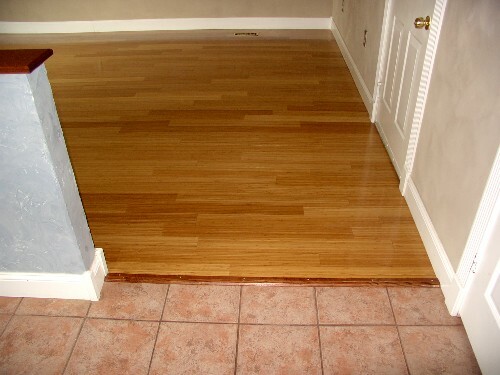 We install any type of hardwood, ceramic tile, marble, or natural stone flooring. Once we have a dimensional design in mind you will sit down one-on-one with our design consultants to go over the endless options of flooring. View our flooring Photo Gallery! Windows, Doors, Siding, and Misc. We use Anderson doors and windows prmarily because of the high quality warranty craftsmanship and customer service these companies have. We install all types of siding and can wrap any existing wood work to help make your home 100% maintenance free. 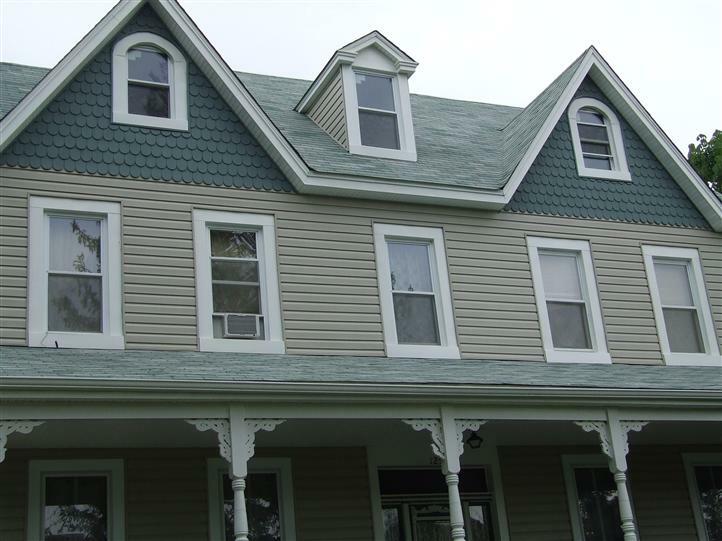 View Our Siding & Misc. Photo Gallery!